What Commercial Jobs Do We Do? Keep your business up and running by trusting our team of professionals at C & E Roofing and Exteriors to handle your building’s exterior needs. Our local and family-owned company in northern Colorado specializes in commercial roofing services in Greeley, and we take pride in providing great service for a great price. Without proper roofing, siding and gutters, you could find yourself closing the doors of your commercial business after a major leak or storm — perhaps for good, in the worst case scenario. Instead, protect your assets and your future by contacting C & E Roofing and Exteriors for your roofing services and exterior needs in Greeley. We know the weather in Colorado can be very unpredictable. From hail storms to snow to extreme heat, we see all sorts of inclement weather in our beautiful state. Business expenses for building maintenance can be costly, but emergency repair can cost you even more. 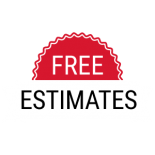 We want to eliminate as many costs as possible for our clients, which is why we offer free roofing estimates and inspections. 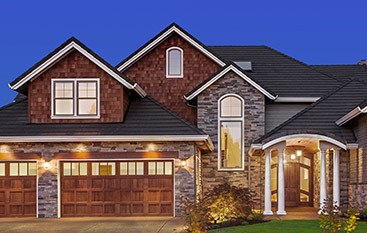 We’ll ensure your roof is in top-notch condition, and if it isn’t, we’ll tell you exactly what needs to be done and how much the repair work will be. 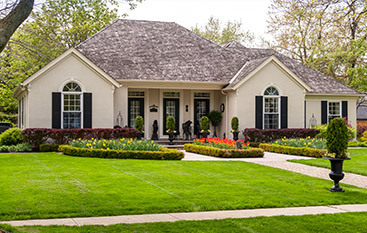 When you choose C & E Roofing and Exteriors, you’re choosing high-quality and reliable roofing services. Don’t hire just any Northern Colorado roofer to tackle your commercial roofing services.  Choose an experienced and well-established roofer you can trust. 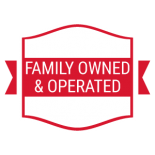 Call us today for more information or to schedule a roofing service with our Top Rated Local® Roofing Experts. 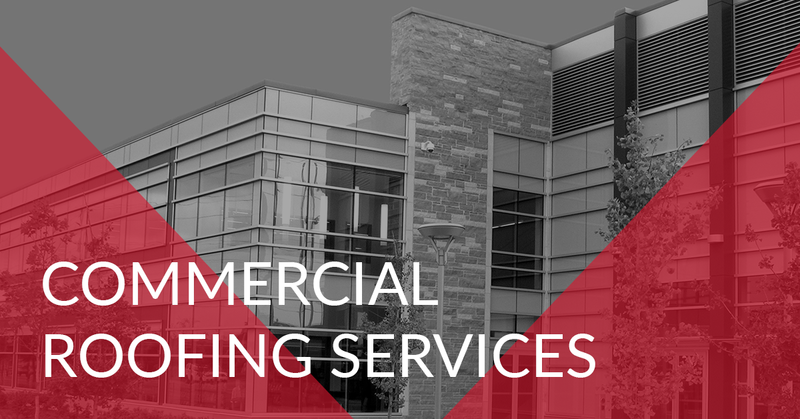 Our commercial roofers at C & E Roofing and Exteriors can help you with a variety of commercial roofing services, ranging from minor repairs to full replacements. 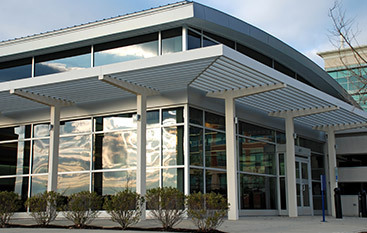 Our go-to material for our commercial roofs is TPO, which stands for Thermoplastic Polyolefin. 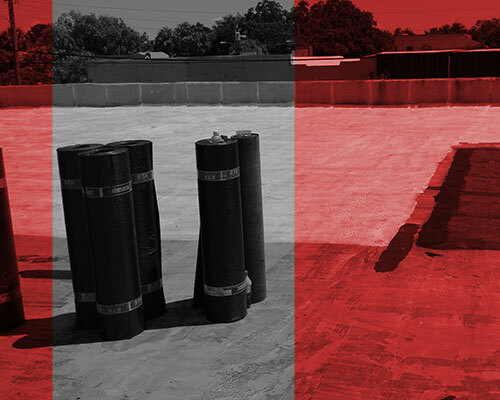 This material is great for flat roofs on commercial buildings because it is heat-reflective and energy efficient. 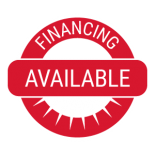 For more information or for a free quote on our commercial roofing services, give us a call today at (970) 313-7097. Your business’ success is your number one priority, and being business owners ourselves, we understand completely. There is no time to wait for a call back when you need immediate repairs or service. Our owner, Cande Nevarez, handles all requests and communications directly. As a result, you’ll never have to worry about navigating through several employees to get your request, concern, or question addressed.  We pride ourselves on thorough communication and excellent service, and we work to allow you to do the same for your business. Get the service and the results your business deserves. 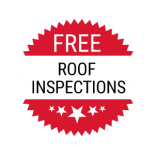 Contact the commercial roofing repair and installation specialists at C & E Roofing and Exteriors today to learn more about our services and to schedule your free inspection and estimate. We look forward to speaking with you.